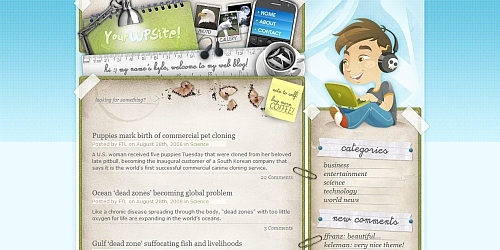 We was made this collection to help you choosing a perfect theme for your WordPress Blog, regardless of the thematic of your blog. 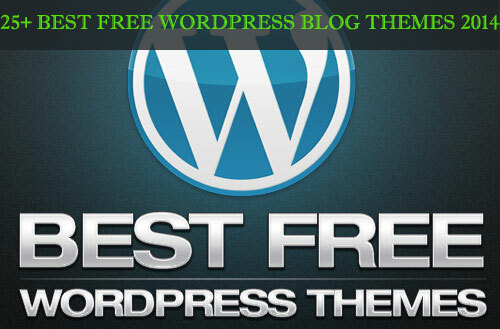 It is Best Free WordPress Blog Themes 2014 with simple, clean look for your WordPress site. 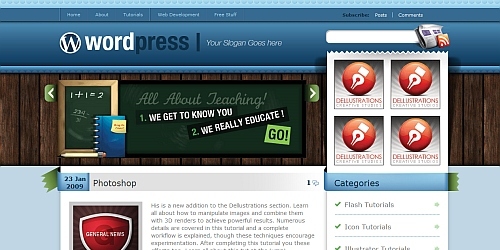 25+ Best Free WordPress Theme Collection for 2014 comes with unique design and functionality . 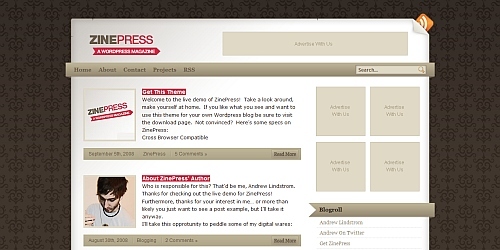 Download these free WordPress themes and give your blog a new look . 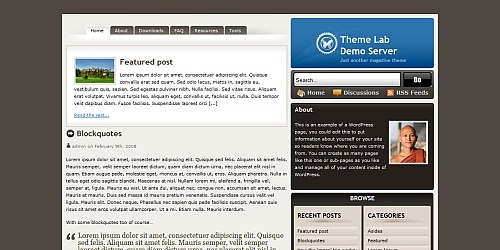 Ds Restaurent is a free responsive wordpress theme. 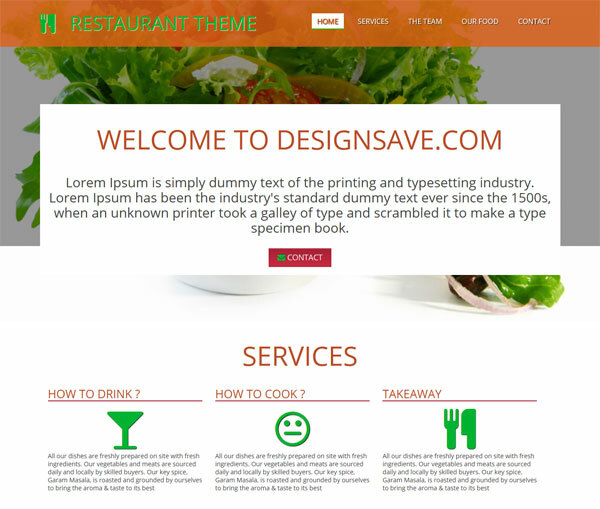 Responsive Ds Restaurent Theme is suitable for Restaurant and Bar or everybody who want to create a new light and professional website with responsive design. 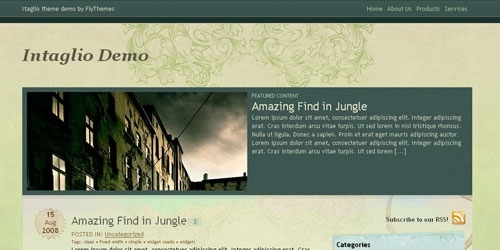 Cubismo is clean and simple, widget ready, two column WordPress theme. 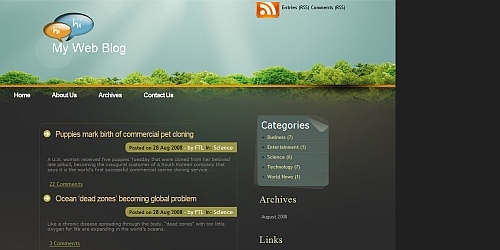 Layout includes a horizontal menu, highlighted page navigation and also page menu in the footer.Theme is tested in Fire Fox, Internet Explorer 6/7, Opera and Safari. One feature that Cubismo have is page description. You can easily add short description to every page you create by going to Word Press Admin Panel – Write Page. From there you will add a custom field named “desc” and a value – your short description for that page. This is a very nice looking magazine theme, originally designed by Rambling Soul, called Tomodachi. 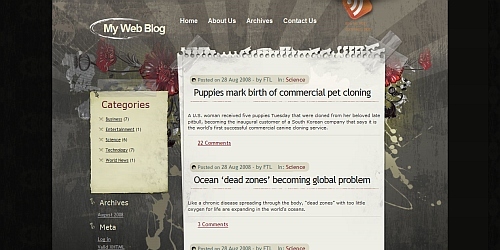 On the homepage, there are areas for the latest post and an author’s box – where images can be used through custom fields. 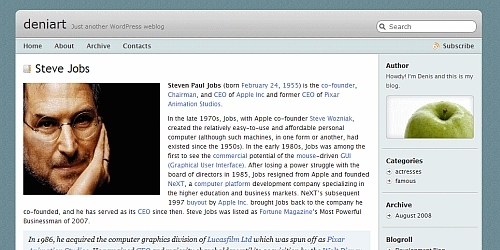 There are two sidebars, both of which are widget-ready. 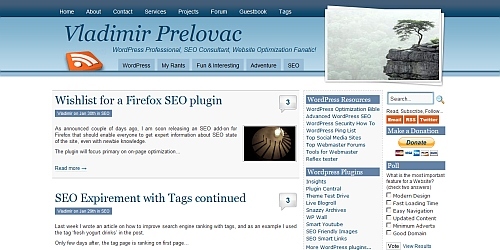 Native Gravatar (WordPress 2.5+ only) and tagging support is also present within the theme. 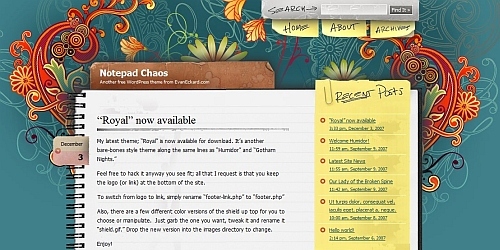 Notepad Chaos — a free professional WordPress-theme. The theme has 2 columns, a quite vibrant design including “personal” design elements such as handwritten headings, stick-it-notes, clips and pins. 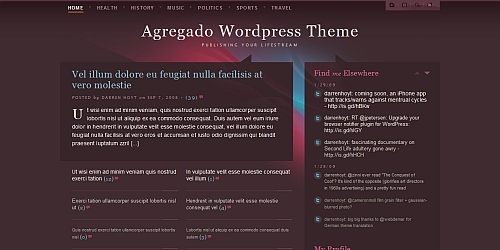 Agregado Lifestream Theme – a free professional WordPress-theme created by Darren Hoyt and Matt Dawson of Category4. 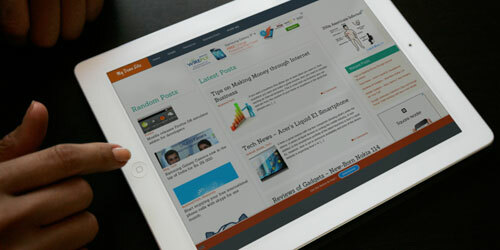 The theme features a built-in lifestream module and contact form with custom control panel options. 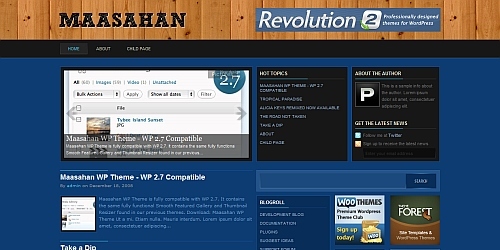 Maasahan is a premium quality WordPress theme with Featured Post Gallery, Feedburner Email Subscription, Twitter Account integration, Popular Posts, Tabbed Sidebar, Automatic Thumbnail Resizer, Adsense ready with advertising blocks easily customize via an Option Page. 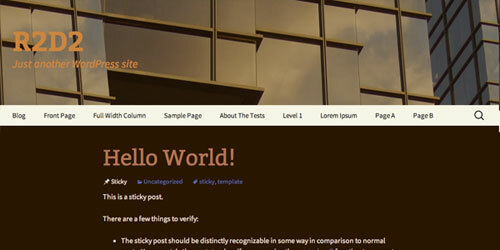 Versatility Lite is a two column, ad-ready, widgetized theme. 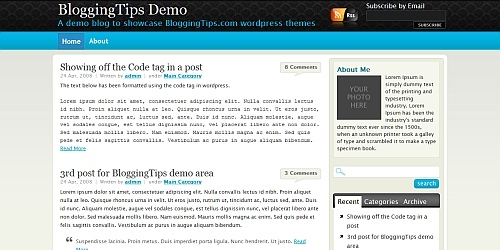 The theme includes a ‘Featured Post’ section, drop down CSS menus, integrated related posts, social bookmarking buttons, and much more. 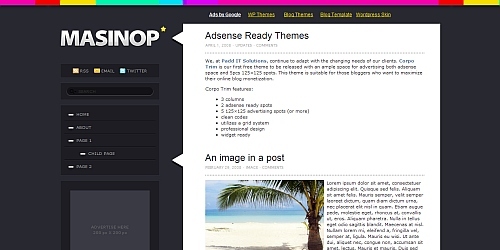 Masinop is a WordPress theme tested on the latest version of WordPress, modern design, two columns, adsense ready with advertising blocks, left sidebar, cross browser compatible with IE, FF, Opera, Flock & Safari, valid XHTML & CSS, Ajax tabbed sidebar and widget ready. 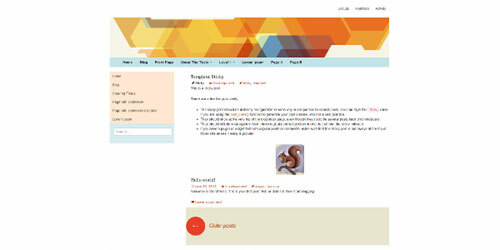 The Evolution WordPress Theme is a simple yet effective theme which we have released under the Creative Commons License. 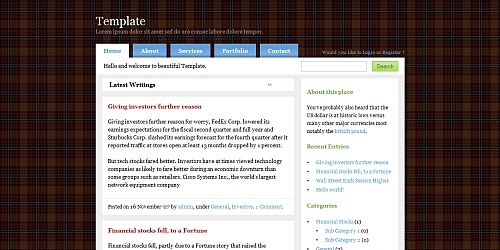 The theme was designed with simplicity in mind and would be perfect for someone looking for a design for their personal blog, journal or portfolio. We have kept the features to a minimum in this theme however it is very easy to modify should you want to add plugins to it. By default the sidebar has got three main areas : a subscription section, recent posts and recent comments. The theme is widget ready though so it is very easy to add to the sidebar. 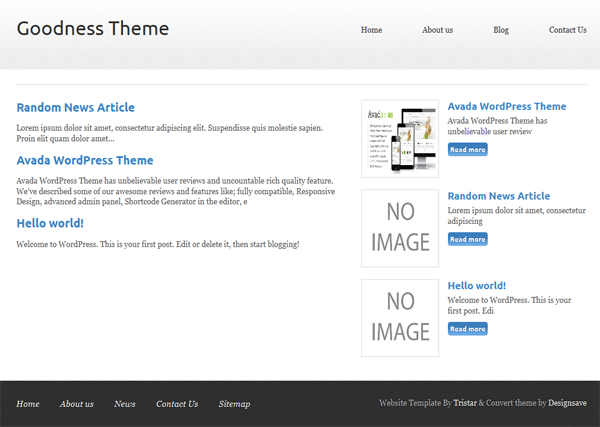 This theme has been designed for use with WordPress 2.5+. 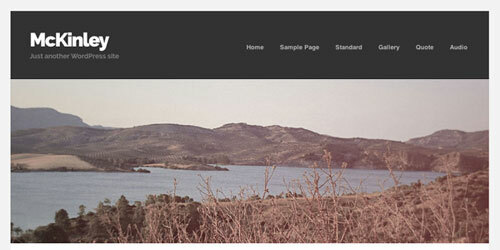 Intaglio is one of the first free premium wordpress themes from FlyThemes. It features great graphic work backed up by powerful features and options. 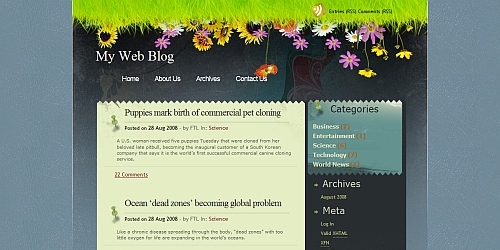 In this theme we integrated flickr, twitter, gravatars and feedburner all of which are editable from Theme Options page. 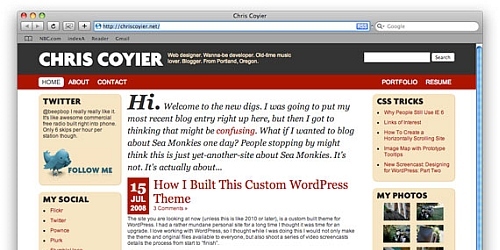 This very nice looking 2 column layout, with widgetized sidebars, will be perfect for any blogger. We are looking forward to see you try this theme! Clicking on the screenshot below will take you to our demo. To download this theme, scroll to the bottom of this page. Installation instructions and other information is available at the end of this page as well. This theme is a variation of the theme presented above; however, it tries not to focus on the vintage look but on a simple, clean, and user-friendly design. The theme is available for free download and can be used for any purposes without any restrictions whatsoever. 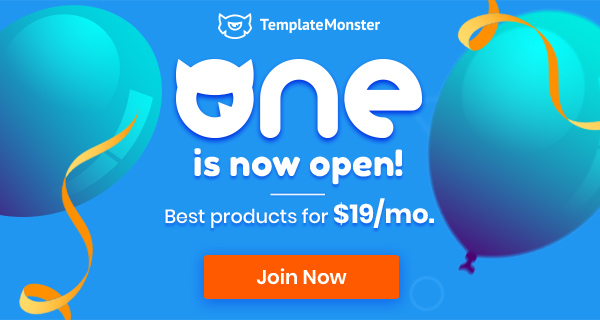 You can freely use it for both your private and commercial projects, including software, online services, templates and themes. The set may not be resold, sublicensed, rented, transferred or otherwise made available for use. Please link to this article if you would like to spread the word. r2d2 is a child theme of Twenty Thirteen, created by Robert Dall. 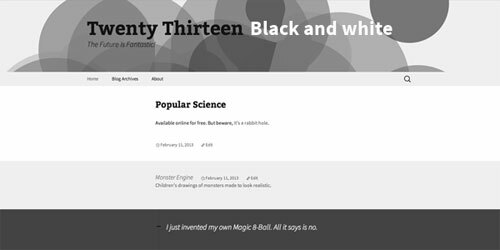 He said that while he adored the typography and the responsive design of Twenty Thirteen, he wanted to created something darker as well as keep the post titles above the content. 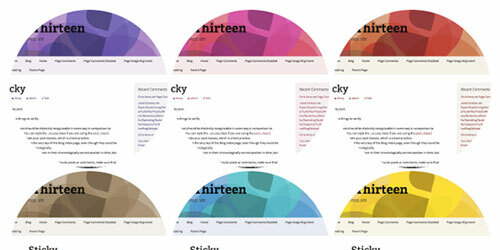 WP FlatThirteen was created by the folks at Crayonux. 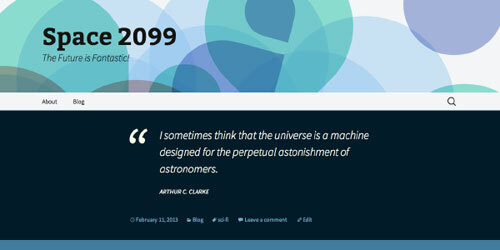 It is a TwentyThirteen child theme powered by TwitterBootstrap 3.0.